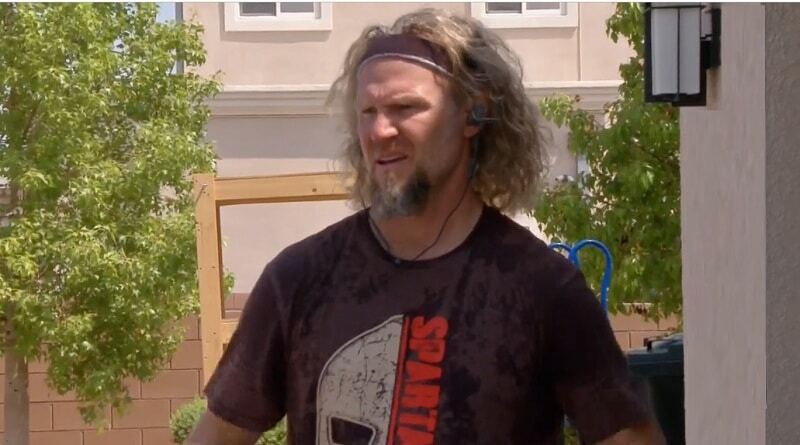 Sister Wives star Kody Brown seems to have created quite the mess this season. So now, his wives hop online to fight his battle. First, the real reason for Kody Brown to urgently move his family to Flagstaff remains a mystery. The excuses he offered early on proved questionable as the episodes rolled on. Second, the way the Brown patriarch handled the family during this move caused quite the stir online with viewers. Considering TLC cameras filmed the Brown brood for over a dozen seasons, they had to know what to expect. So, when they featured Gabriel Brown’s struggle with the move, fans had their say. 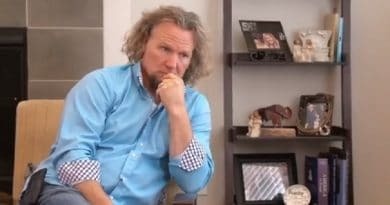 Sister Wives: Kody Brown Moves On a Whim? Meri Brown, Janelle Brown, Christine Brown, and Robyn Brown shed tears for themselves and their kids with this move. At first, they offered resistance but then they followed Kody’s wish to move. Kody Brown and his four wives shared this chapter of their lives on national television. As reality shows demonstrate time and again, this is an open invitation for backlash. 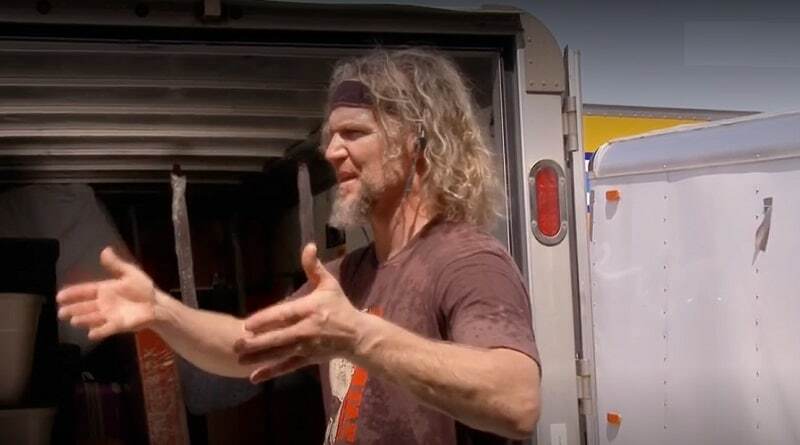 Sister Wives veteran viewers shared their disdain for the way Kody handled the concerns of his family, especially Gabriel’s struggle. On the show, it looked like Gabe’s mom, Janelle, handled him with understanding. At first, Janelle refused to yank Gabriel out of the school where he’s excelled. But like the other wives, she eventually gave in. It looks like Kody Brown dismissed Gabriel’s woes as immature. He even said his son was “extremely dramatic” in a tweet. Up until now, Janelle didn’t speak up as fans bashed the patriarch for his lack of empathy when it came to Gabe. It seems one tweet went too far for Kody Brown’s second wife. This time she shot back at the tweeter. Sister Wives viewers give Janelle kudos for insisting she raise her own child. But she, like the other wives, are now seen as defending Kody’s decision. The same decision they seemed to be against at first. As Kody gets beat up online for this move that uproots his kids, Robyn piped up. Many viewers believe she is the reason they are moving. Her son Dayton is going to college in Arizona and this move allows him to live at home while attending classes. 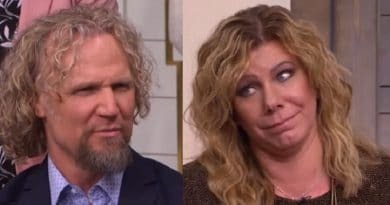 Although Robyn sided with the other wives about moving at first, some Sister Wives fans believe it was her idea all along. Robyn claims Vegas was never a permanent home. Kody Brown seconds that thought with his new motto. He suddenly proclaimed the word “exile” best explains their Vegas years. Papa Brown claims Vegas was where they landed when exiled from Utah. Not only did he share his new word in a tweet but on the show a few times as well. I often tweeted in gratitude that we had a beautiful exile in Las Vegas. Thank you God for a beautiful exile in Vegas. As Christine united with Kody from the beginning on this move, her defending Kody is no shock. When she sat down with Aspyn on a recent episode, she was adamant she’s done with Nevada. She couldn’t wait to sell her Vegas home and get going. She and the other wives seem to stand with Kody today. Kody Brown originally claimed the move was to save money. The patriarch repeated this reason for the family’s move several times as the season began. He insisted that they’d be much better off financially in Flagstaff. Then, they seemed to drop big money on land in Flagstaff. Plus, they rented temporary homes in that city while still paying mortgages on their unsold homes in Vegas. Despite knowing this, the Sister Wives women followed Kody’s lead. If Kody has another motive for the move, it’s still not apparent. Perhaps he’ll finally come clean in next week’s Tell All episode on TLC. You only need to make one stop and that’s Soap Dirt for the latest news on Sister Wives.